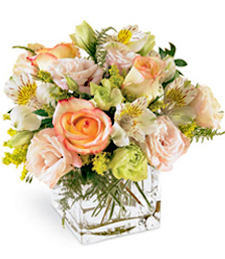 An ode to beauty and fragrance, this gorgeous medley of multi-hued roses shines with Nature's delights. 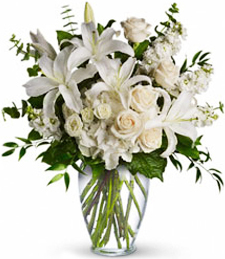 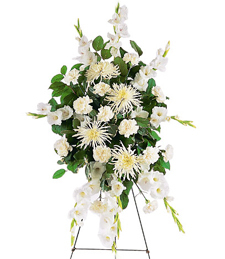 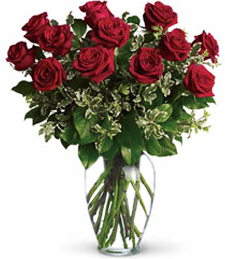 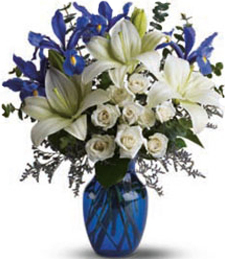 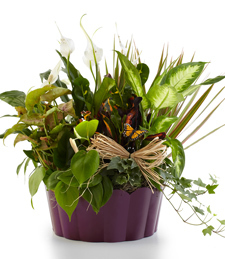 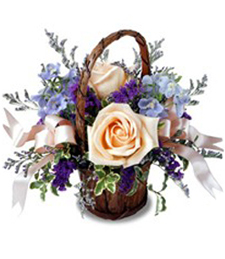 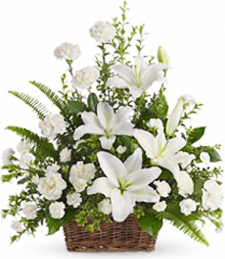 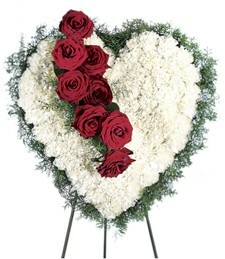 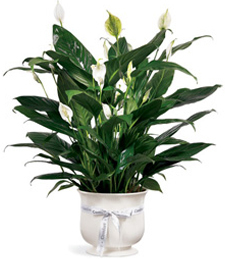 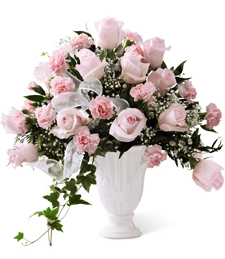 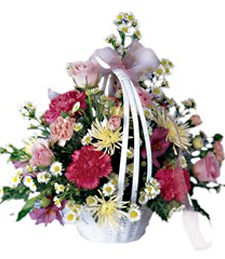 Order this stunning arrangement to express your most heart-felt sentiments and sympathy. 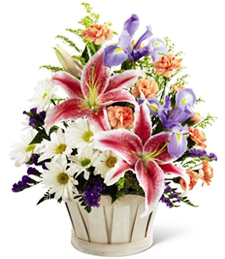 Vivacious blooms explode with color, fragrance and beauty from this charming medley of felicitous flowers. 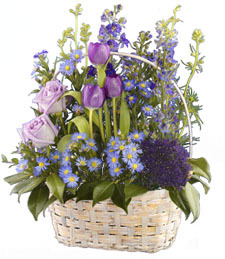 This arrangement truly expresses deep sympathy and sincere support. 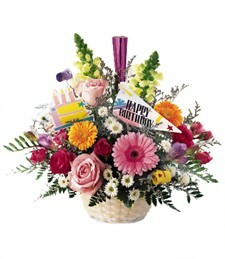 Show you care with these gorgeous blooms, and tickle the Birthday Girl or Boy purple! 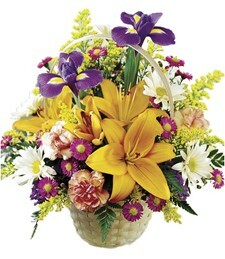 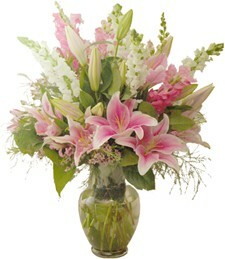 Brighten up the day of a friend or loved one going through a difficult time and send flowers to show your sympathy. 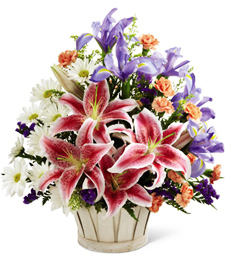 This beautiful and cheerful assortment of pinks, purples, yellows and blues is sure to help them through this hard time. 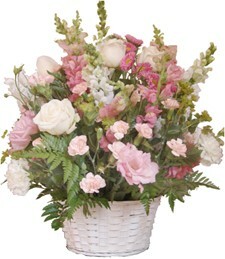 Sweeten the way you express your sympathy with this vibrant and lush arrangement of roses and carnations. 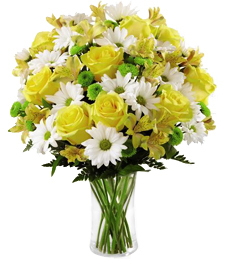 Yellow, white, red, pink and purple blooms rise to the occasion, warming the heart of that special friend or loved one in need. 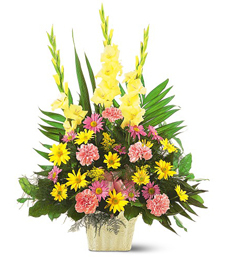 Inspire their creativity with an eye-catching medley of assorted fresh florals in the most vast array of colors from the palette of sensual pleasures. 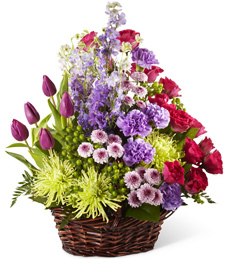 Deep hues of precious pink, lavish purple, and invigorating green awaken the senses to a whole new zen. 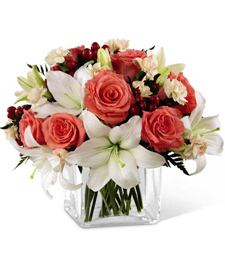 Highlight that lasting tribute to a life well-lived with a twist of sensual pleasures and a touch of healing aromatherapy.